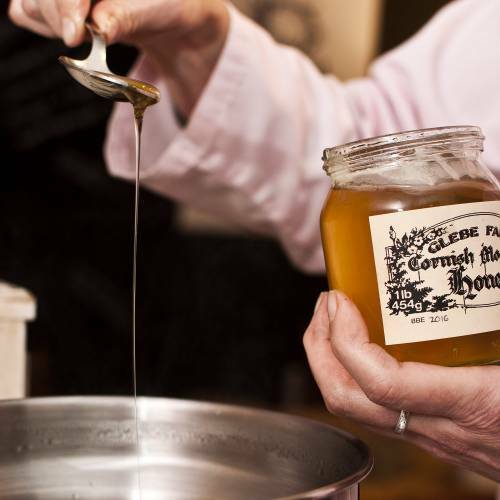 The ultimate multi-purpose cream made with calendula and Cornish honey. 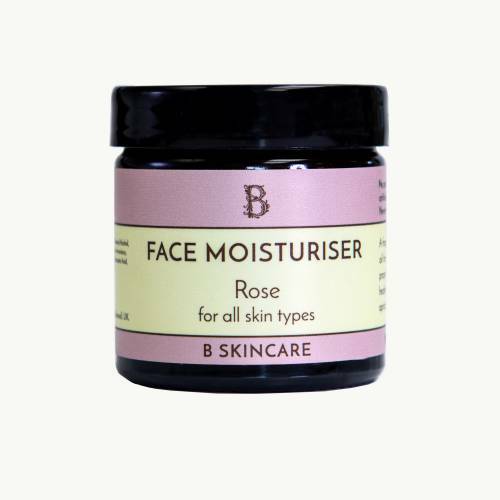 Use as as a face moisturiser for all skin types, or on affected areas to help sooth eczema, dry skin and psoriasis. Suitable for the whole family. 60ml. 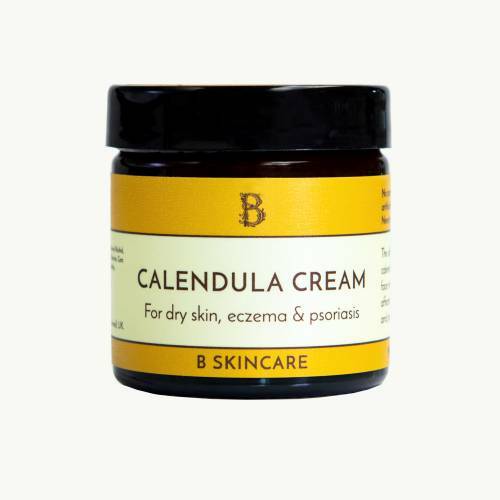 This used to be called Calendula & Honey Cream, it's the same lovely product inside just with a new name. Massage directly onto skin paying attention to particularly dry or problem areas. It has wonderful healing properties. Used it on husband's pressure sore and it has worked wonders. My daughter suffers with eczema and has allergies to parabens and other additives. 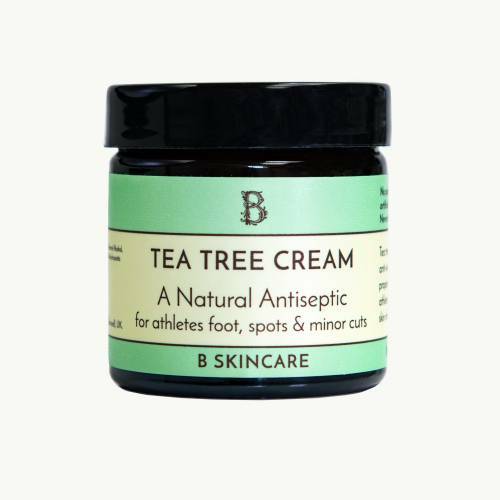 I spotted this product while visiting cornwall and bought it like you do hoping for a miracle and this product certainly did deliver it is a great product which she has been using for about 3 years. 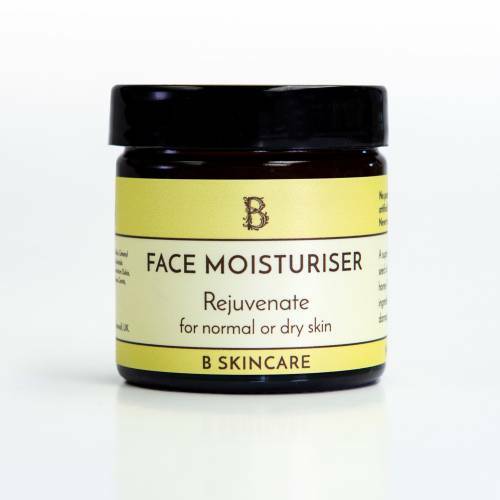 The whole family now uses bskincare products. I first discovered this amazing range of products whilst on holiday in Cornwall. I bought the Calendula & honey cream and a minty lipsalve. I have since ordered more cream online (which arrived really quickly) and will continue to do so, along with some other goodies too! A few months ago I had dermatitis on my face due to getting paint on my face whilst painting a ceiling. Usually I would need medication for a flare up like that but the Calendula cream was so soothing and healing I managed to clear it up without. So happy to have found these products! 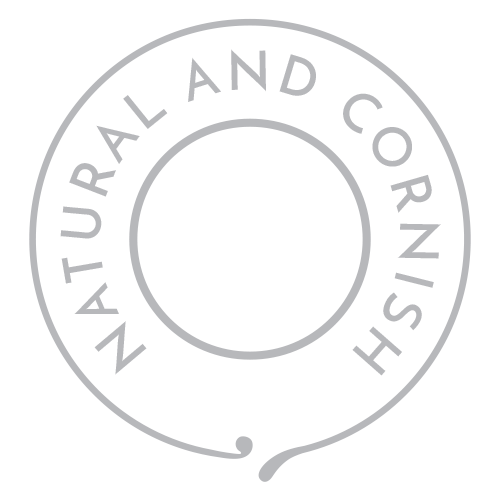 Fantastic products which I discovered on holiday in Cornwall and have ordered online ever since. Great prices, but it's the quality of product that is really impressive. I use the Calendula and Honey Cream for dry skin and it is wonderfully soothing, and the effect lasts all day long. Thoroughly recommend.